A great file downing manager with support for 3 simultaneous downloads and multithreading funtionality. 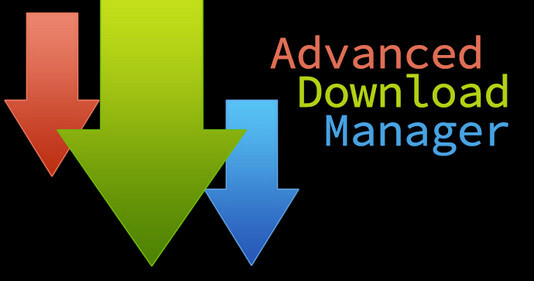 Grab Advanced Download Manager Pro 5.0.9 today and download files with ease and speed. - Fixed bugs in Browser and Settings. - New commands "Share" and "Open" in context menu. - New quick option "Exit after completion" in Left menu - Tools. - New option "Hide Left menu for tablets in landscape orientation" in Settings - Interface. - If update does not work correctly - Clear data and cache. - Left menu pushed over the toolbar. - Displays selected sort and filter. Added quick option "Left menu - Downloading - Folder for files"
Added quick options "Left menu - Tools - Vibration and Sound"
ADM Browser supports the context menu for links by long tap. Address bar of ADM Browser supports autocomplete.